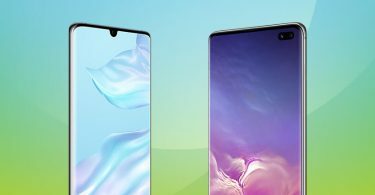 Samsung Galaxy S series – one of the most iconic range of mobile phones ever to hit the shelves, have been providing us with premium devices for nearly a decade. 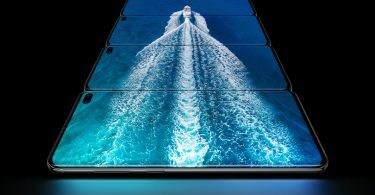 With nearly 10 years of Galaxy S smartphone creations, we’ve arrived in 2019 with the launch of Samsung’s most impressive to date. 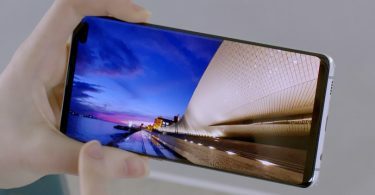 Samsung Galaxy S10, S10 Plus and S10e offer amazing smartphone screens, cameras and under-the-hood tech that warrants Samsung’s place in the top 3 mobile phone brands. To put things into perspective, and how big the Samsung brand is, worldwide, the South Korean tech giant shipped nearly 300 million* devices in 2018 alone. It’s these kinds of numbers that plant Samsung among the global leaders. 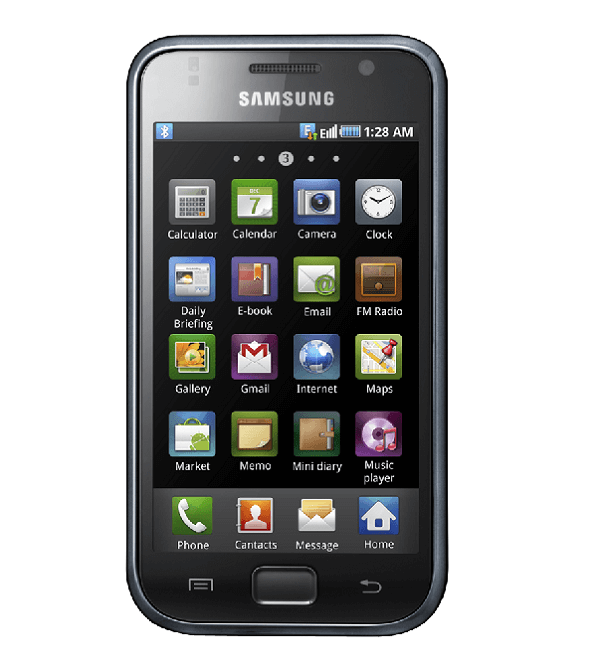 To fully understand how far the Samsung Galaxy S devices have come, you have to start right at the beginning of the Galaxy journey, with the original Samsung Galaxy S.
In March 2010, Samsung launched the first Galaxy S series device. 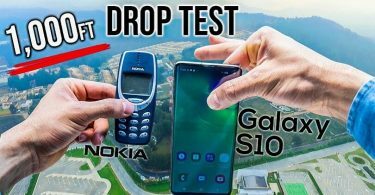 At the time, it boasted best-in-class technology, including a powerful GPU, a 4-inch Super AMOLED display and a 5-megapixel camera. For enhanced usability, Galaxy S came with a fresh Quick Panel feature allowing easy transitions between apps. 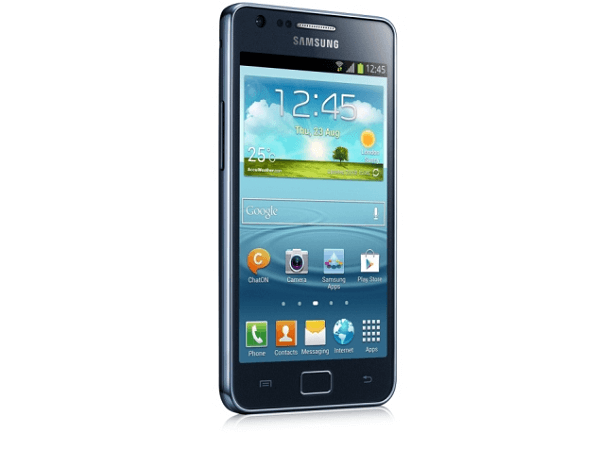 Galaxy SII came with more enhancements to the original ‘S’ version. In 2011, this device offered usability enhancements with a snazzy 4.3-inch Super AMOLED display, Android Gingerbread and a slimmer design. 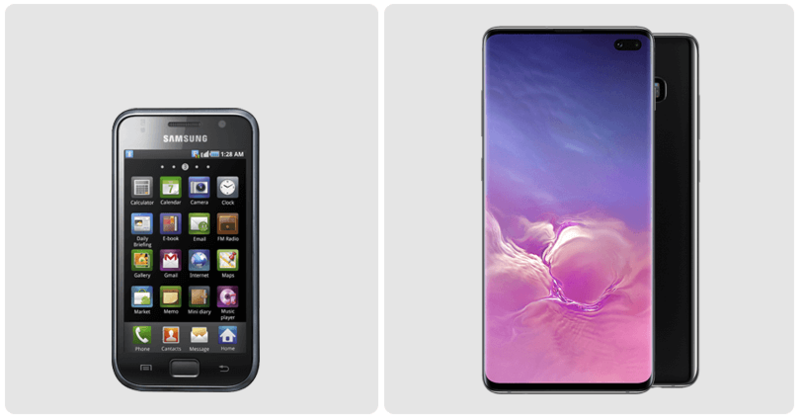 Next: See Galaxy SIII and Galaxy S4.